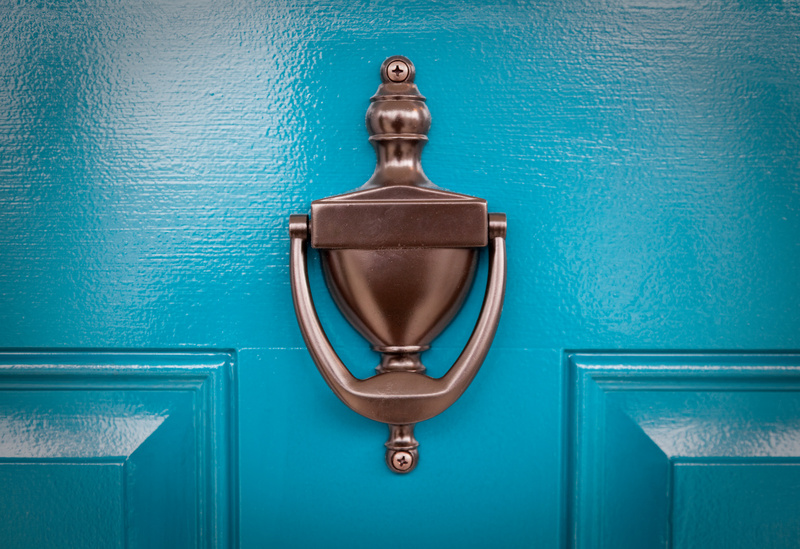 Knock knock… it’s No1 CopperPot! *All loans are subject to affordability and our lending criteria. Whether you’re looking to budget and plan ahead with a fixed rate mortgage, or prefer a flexible mortgage that allows you to make over-payments without being penalised – we are confident we have a mortgage to suit your individual needs. Our new Mortgage Calculator has been specifically designed to give you an indication as to how much you may be able to borrow and what your monthly repayments could be on our different mortgage products. Click here to use our Mortgage Calculator. If you are interested in our mortgages and want to find out more information, then why not Request a Call Back from one of our friendly Mortgage Advisers.